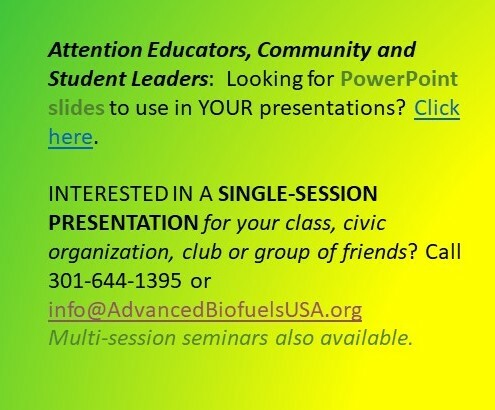 Teaching materials for K-12 teachers, students and their families; and to anyone who wants to learn more about advanced biofuels. 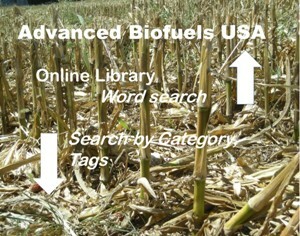 Lists of web sites with instructional materials about biofuels and advanced biofuels. Links to dynamic maps, GIS tools and other interactive materials. 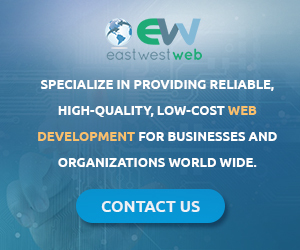 Many other educational programs and tools. 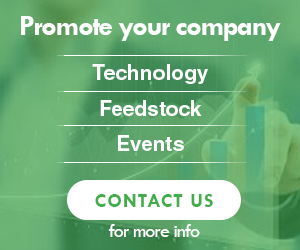 Search the categories lists in the lower right corner of the page for related topics.